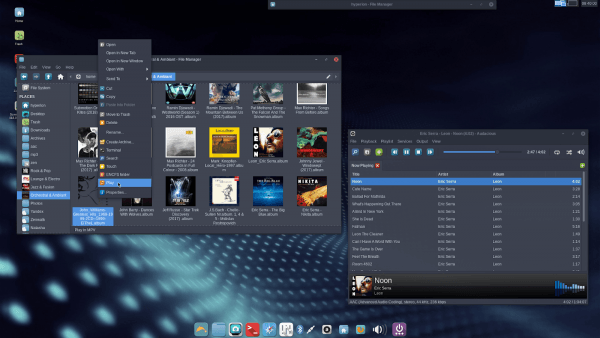 If you have any more information about Zenwalk Linux please leave a comment or Contact Us. If you have any more information about Window Maker Live please leave a comment or Contact Us. If you have any more information about Tails (The Amnesic Incognito Live System) please leave a comment or Contact Us. If you have any more information about T2 System Development Environment please leave a comment or Contact Us. 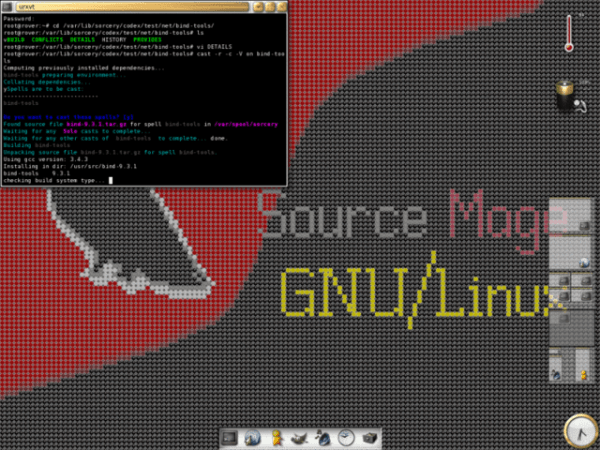 If you have any more information about Source Mage GNU/Linux please leave a comment or Contact Us. 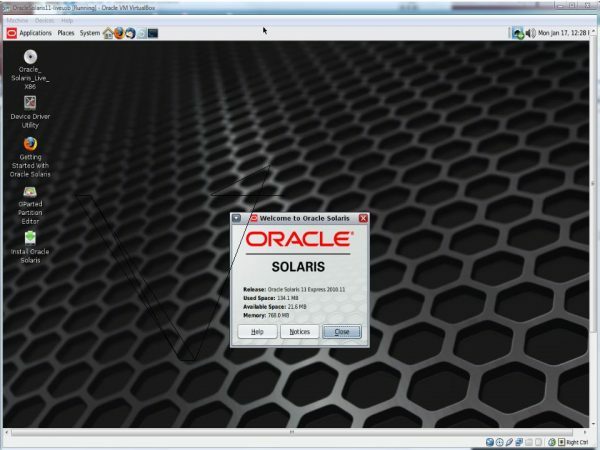 If you have any more information about Solaris Operating System please leave a comment or Contact Us. 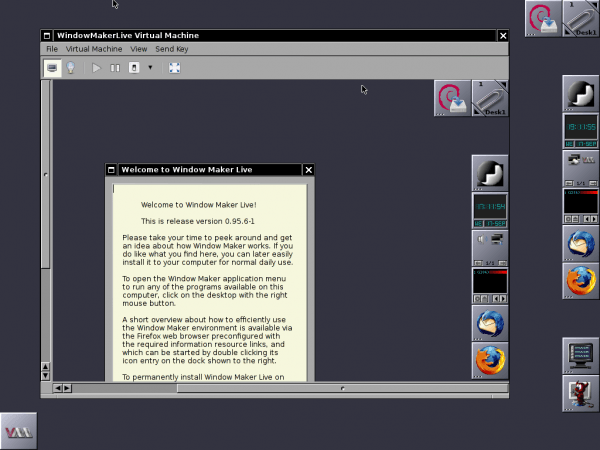 If you have any more information about The Slackware Linux Project please leave a comment or Contact Us. If you have any more information about PLD Linux Distribution please leave a comment or Contact Us. 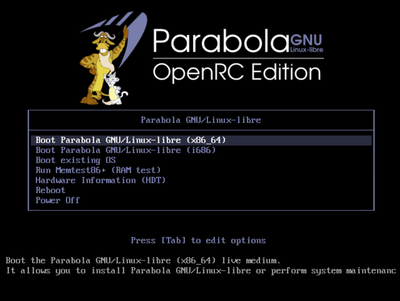 If you have any more information about Parabola GNU/Linux-libre please leave a comment or Contact Us. If you have any more information about OpenBSD please leave a comment or Contact Us.